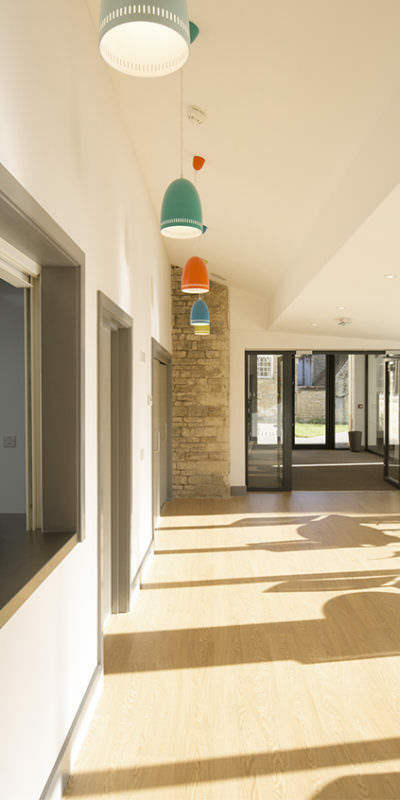 The Sutcliff Baptist Church in the market town of Olney is very well attended and is used by many community groups. 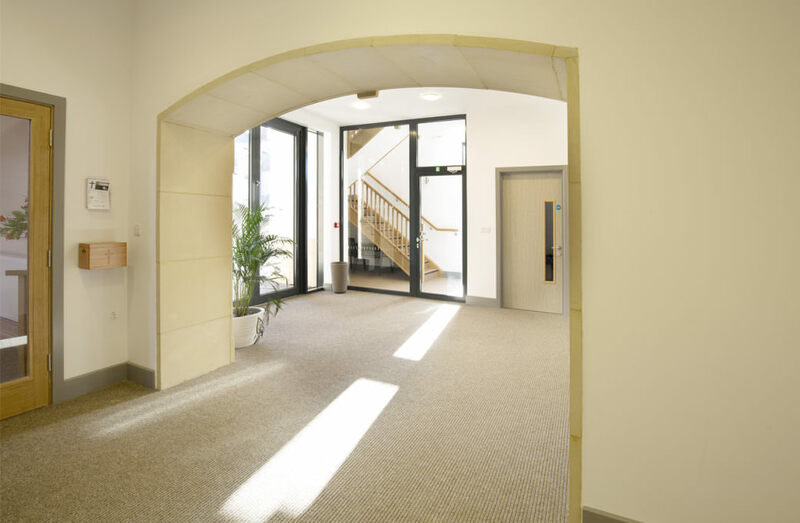 They needed to re-think their current spaces and add new accommodation to meet the needs of the local community. 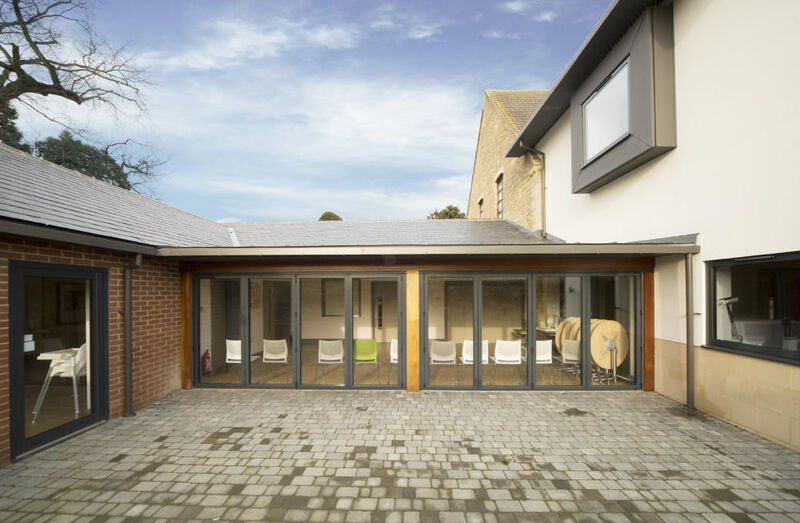 Planning and conservation area consent was granted to create a contemporary extension to this church. 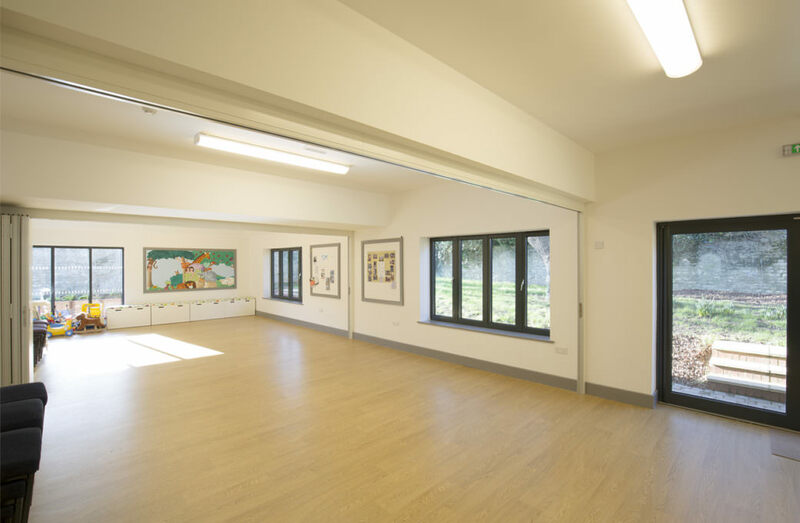 Our design has delivered a high quality scheme which uses the site effectively, fulfils the important requirements of the church and sits well in the conservation area. Several design constraints were considered, including the proximity of listed buildings, the former burial ground and the preservation of an ancient Oak tree. 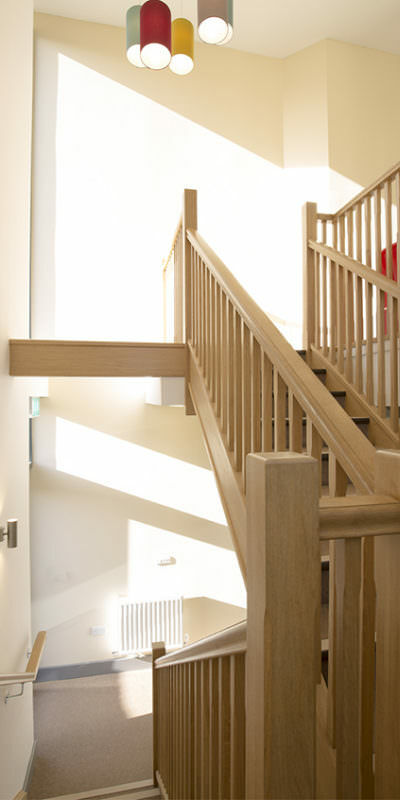 The scheme pays respect to the context, but with a clear acknowledgement of contemporary requirements. Careful reference has been paid to the relationship between the main church building and the extension, using form, detail and materials to complement, but not compete with it. 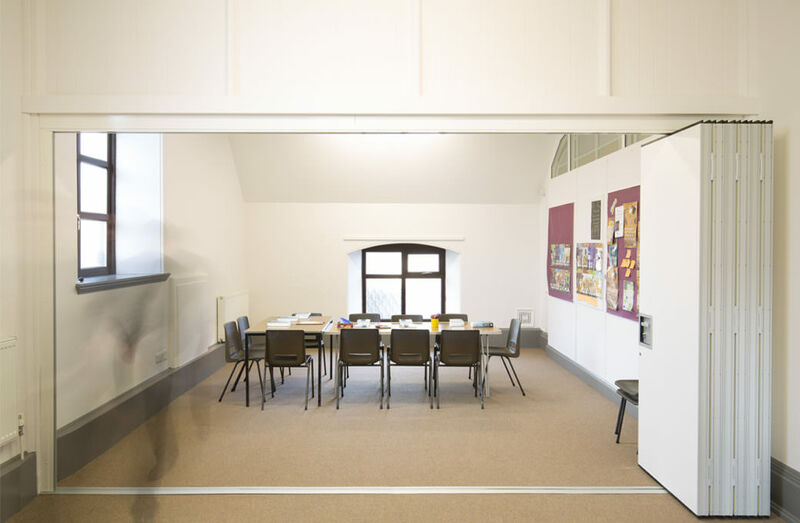 The extension has provided much needed additional flexible space to cater for a range of activities from both within the church and the wider community, and provides safe and easy access for all.